Eugenie Peterson was born in Riga, Latvia in 1899. She fell in love with India and moved there in the late 1920’s, changing her name to Indra Devi. 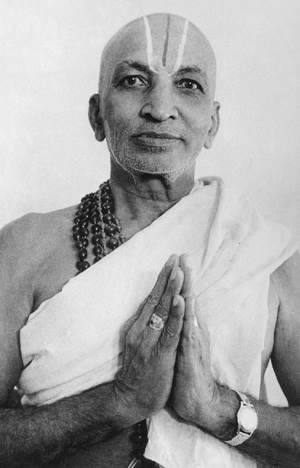 Intrigued with yoga she approached Krishnamacharya to teach her the practice. He refused. Not only was she a westerner but she was also a woman. The Maharaja and Maharini of Mysore who had founded Krisnamacharya’s school stepped in and convinced the teacher to take her on as his student. Indra took whatever he dished out; change of diet and long hours of strenuous asana practice and pranayama. He took note of her determination and tutored her privately. She had a year long apprenticeship. 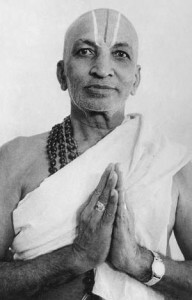 Krishnamacharya encouraged Indra Devi to teach yoga, which she did – in China, U.S.A., Soviet Union, Mexico and Argentina. It probably helped that she spoke English, Spanish, Russian, French and German. 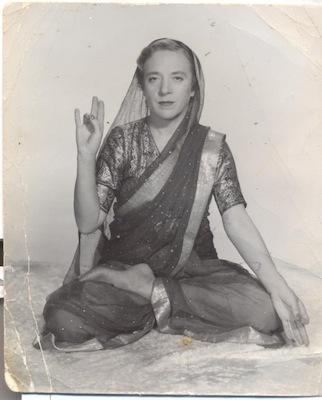 She is credited as being the first yogi that was not Indian to bring yoga to the west. Ms. Devi wrote the first best selling Hatha yoga book in 1953, ‘Forever Young, Forever Healthy’. 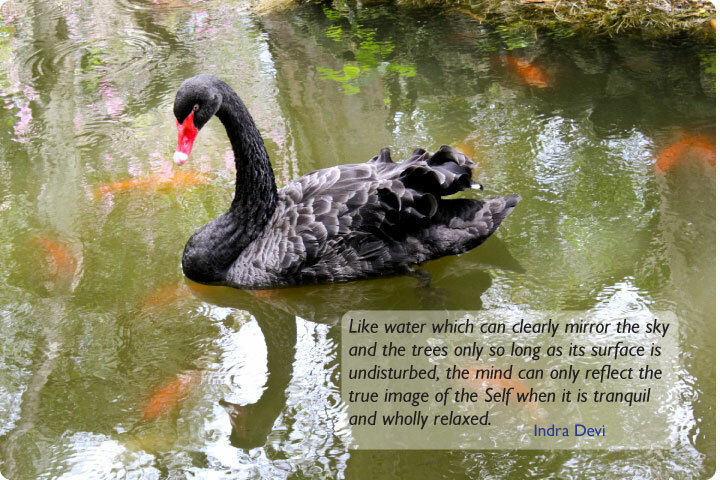 I heard the Indra Devi story some time ago and just loved the tale. This chick takes on a new country and culture and is drawn to yoga, and takes it on too. At the time yoga was practiced by males. These guys practiced for hours. Not just the physical practice- asana, but also pranayama- extending the breath. Indra Devi, once Krisnamacharya agreed to teach her, was surrounded by men who were physically, and culturally more suited to the practice of yoga. She was fierce and determined. And then she took her show on the road, bringing yoga attention to the west. In 1982 she travelled to Argentina, and settled there. She created the Fundacion Indra Devi in 1988, and it still exists today. 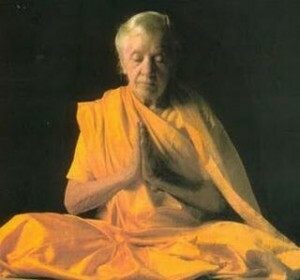 Indra passed away in 2002 at 102 years young.